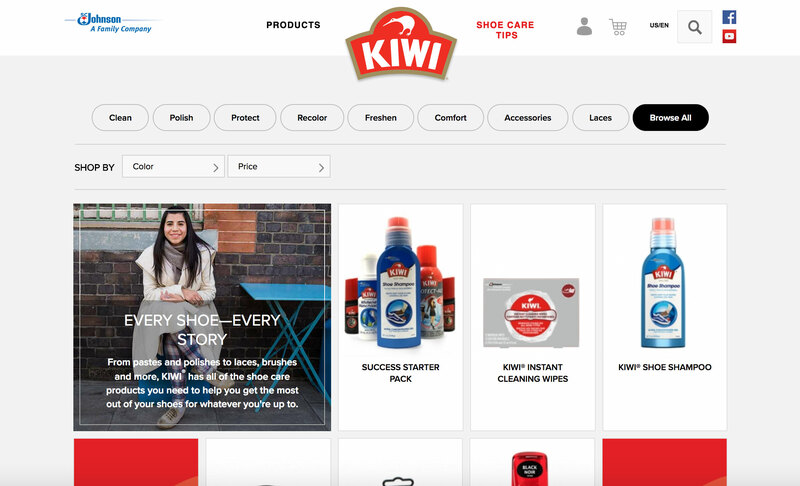 SC Johnson relied on CPG.IO's Magento experience to launch Kiwicare.us. With the help of the Olgivy design team, CPG.IO developed Kiwicare.us. We also helped them grow their sales on the platform and off. CPG.IO can quickly launch your Magento store without a hitch.